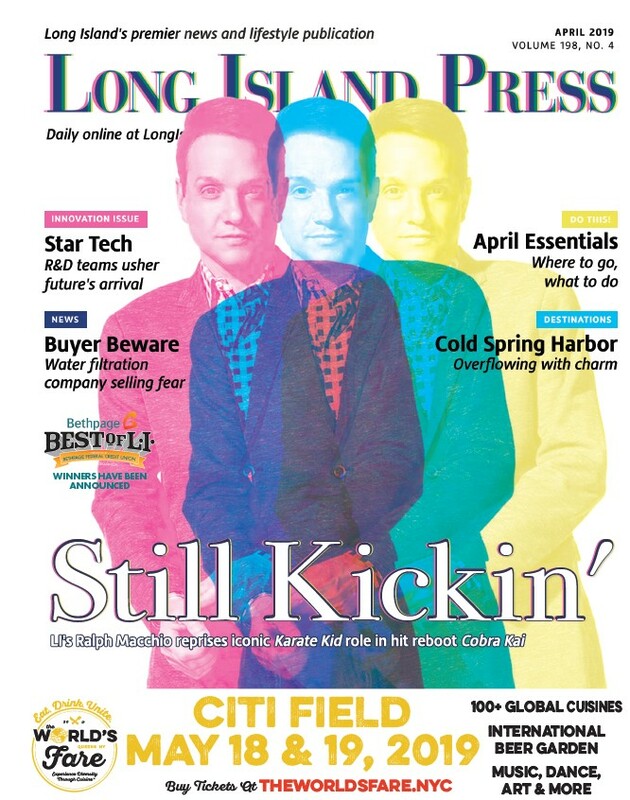 The expected shakeup would mark a departure from how Long Island's lone daily newspaper has done business for decades. Newsday launches a streaming food series today, coupling its print and digital chops with its award-winning video prowess. Weeks after Altice USA bought Cablevision for billions of dollars, Patrick Dolan, with an assist from his father Charles, are the majority owners of a new entity that includes Newsday and News 12 Long Island. The $17.7 billion purchase of the Bethpage-based company, which also owns Newsday and News 12, makes Altice USA the fourth biggest cable operator in America. New York Public Service Commission's approval clears the last remaining hurdle from the European-based Altice media giant's bid to acquire the cable company. As for what the purchase portends for the future of Newsday and News 12 Long Island, Altice was mum. If the $17.7 billion deal goes through as expected, the European-based company could become the fourth largest cable provider in the U.S. What the future holds for Newsday and News 12 Long Island remains unclear. What Will Altice Buying Cablevision Mean for Long Island News? 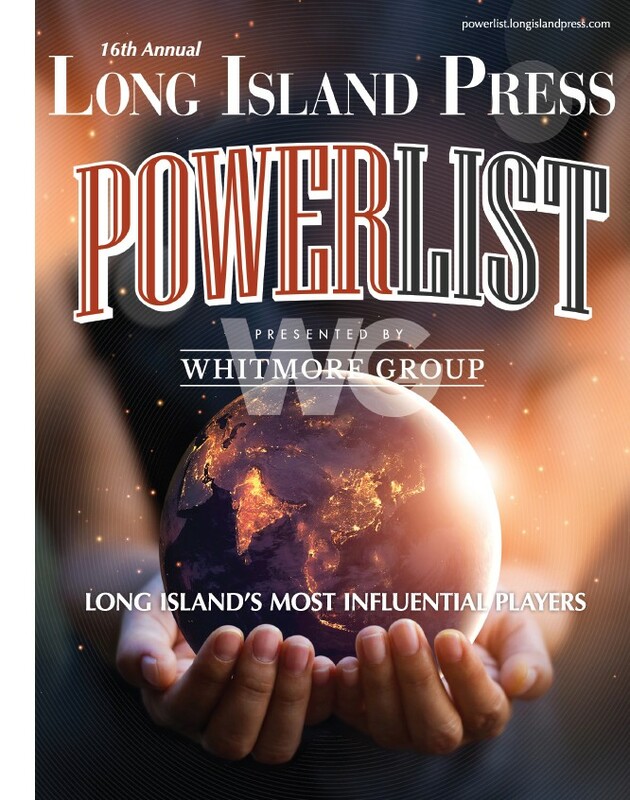 The European company also struck a deal to buy Newsday, News12 and amNewYork. "We are in the midst of a vast social experiment on the children of the nation and it is all tied to the standardized test." Some are more surprising than others.